Pope Francis was the topic of more than 100 million interactions (posts, comments and likes) during his visit to the U.S.
Pope Francis was the topic of more than 100 million interactions (posts, comments and likes) from some 32 million users from last Wednesday (Sept. 23) through Sunday (Sept. 27), during his visit to the U.S.
New York had about 8 percent of people talking about the visit, but some areas of the city were more engaged than others. For instance, Staten Island had 18 percent and Brooklyn had 10 percent. Also, Arlington, Va., a part of the Washington, D.C., metro area, was almost as engaged as Philadelphia, with more than 20 percent of residents on Facebook discussing Pope Francis. 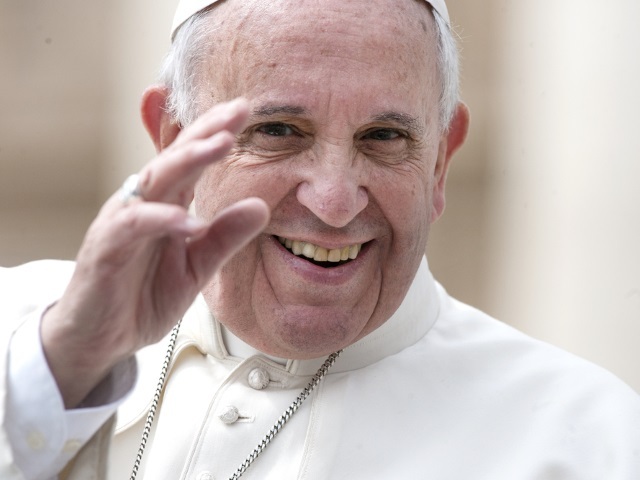 Readers: Did you interact on Facebook during Pope Francis’ U.S. visit?